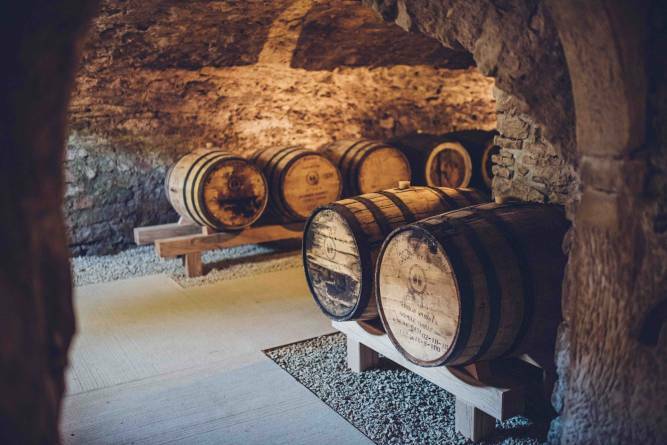 Come and discover the revival of Luxembourg’s long heritage of cidermaking. 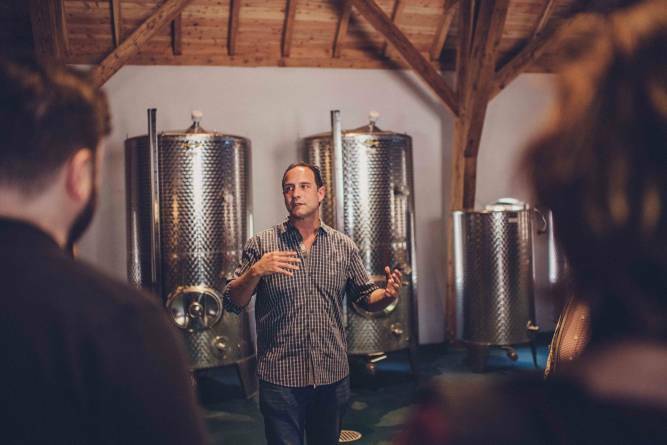 Ramborn Cider Co. is Luxembourg’s first cider producer, and has drawn attention from cider enthusiasts around the globe. 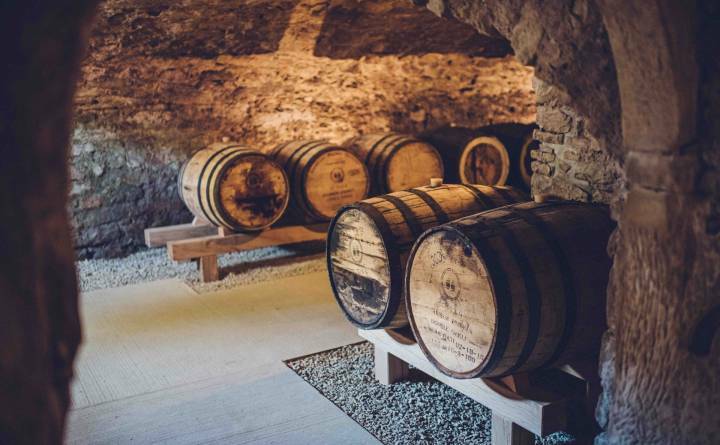 Since 2016, they have been winning international awards including the “International Brewing and Cider Awards” and the “Royal Three Counties Cider and Perry Championship”. 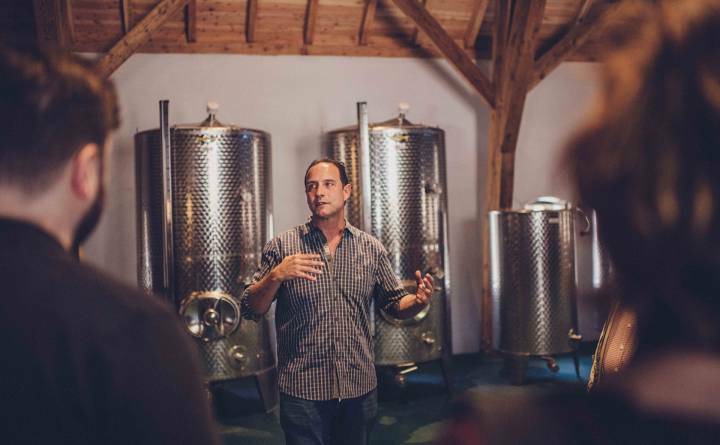 Their focus is on replanting and reviving Luxembourg’s traditional orchards and all of their cider and perry is made from local traditional varieties. 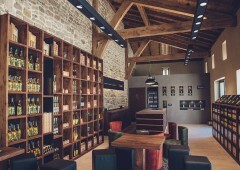 Ramborn’s beautifully renovated farm is located in Born only 35 minutes from Luxembourg City. Ramborn's ciders and perries are available to buy at the Cider Haff shop, where you will also find a selection of local products and apple specialties. Discover the full range of ciders and perry, including limited vintages from their cellars. They can also arrange gift baskets on request, bringing together Ramborn's own products with glassware, local products, and recipe cards.